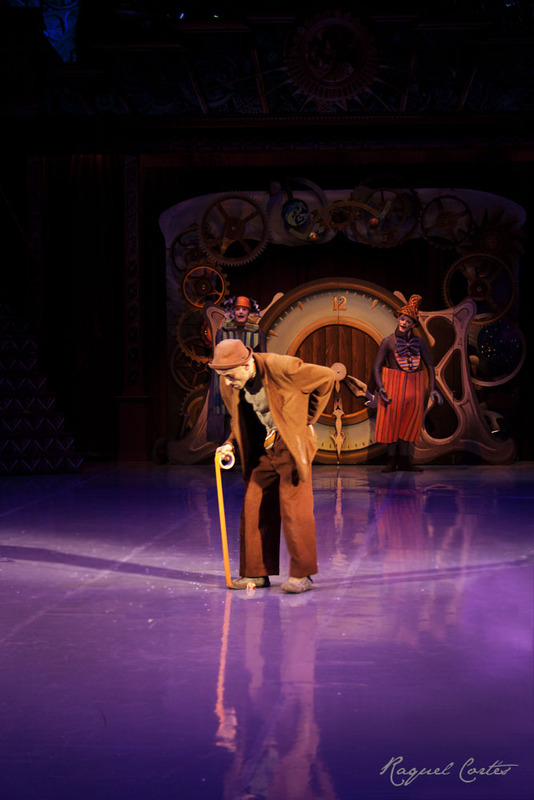 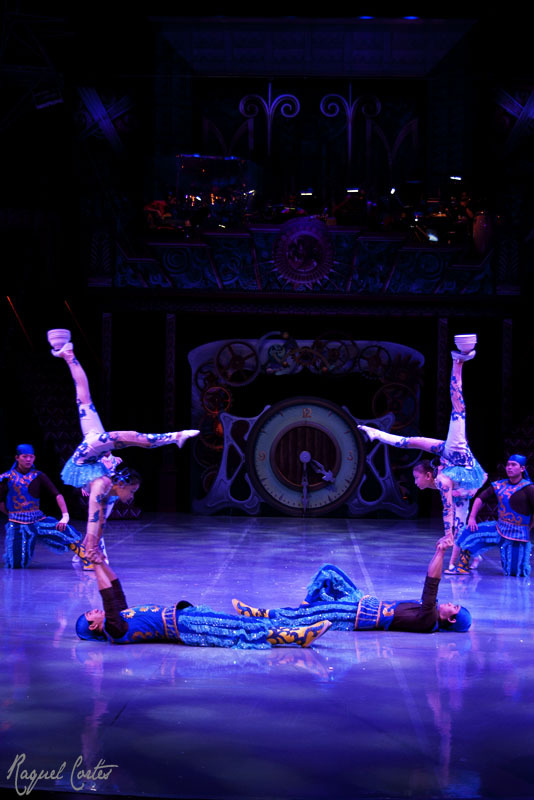 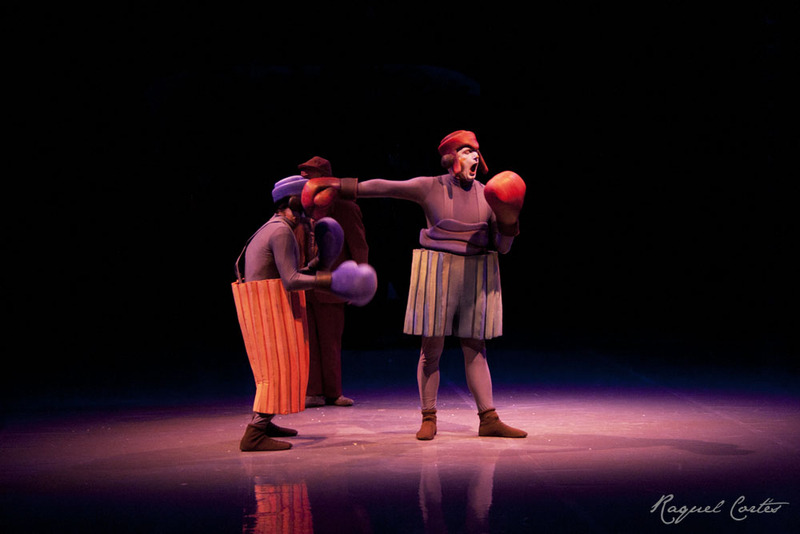 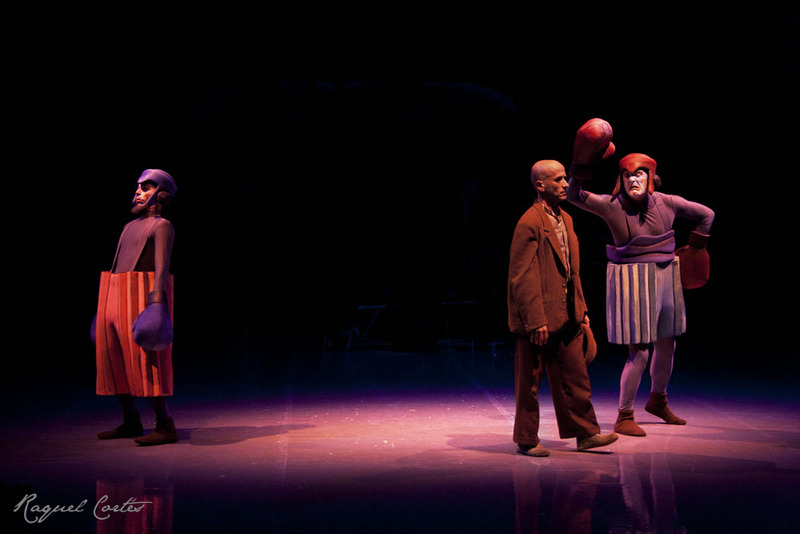 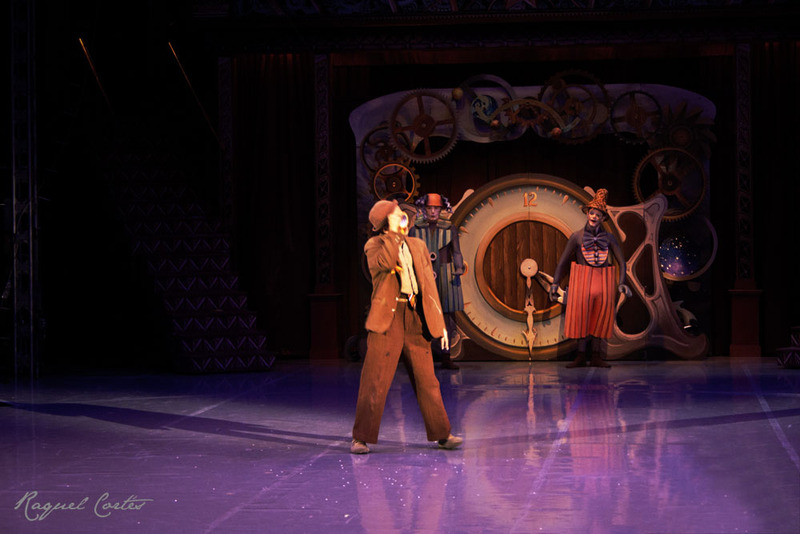 This is the last pic of the Christmas show (yeah, slow posting…) at Teatro Circo Price. 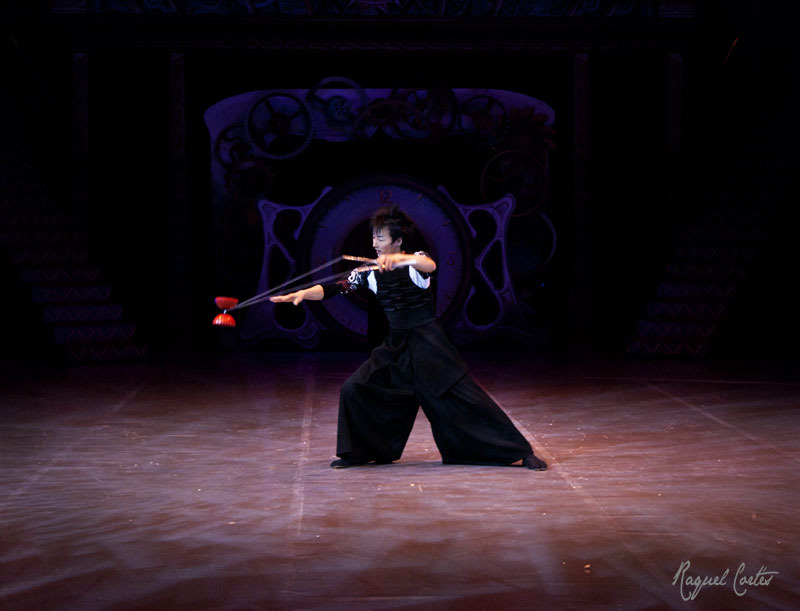 The company is the Hebei Acrobatic Troupe from China and they had two shows, one at the beginning and the other at the end of the whole show (the pics are from the last one). 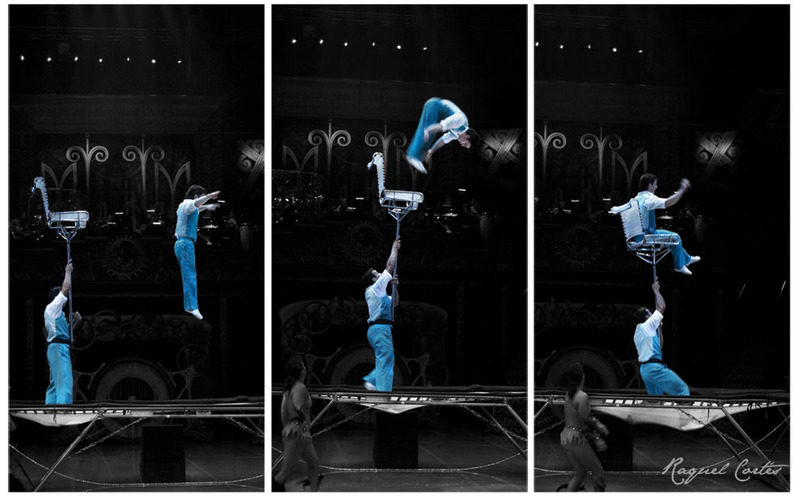 Those girls were amazing! 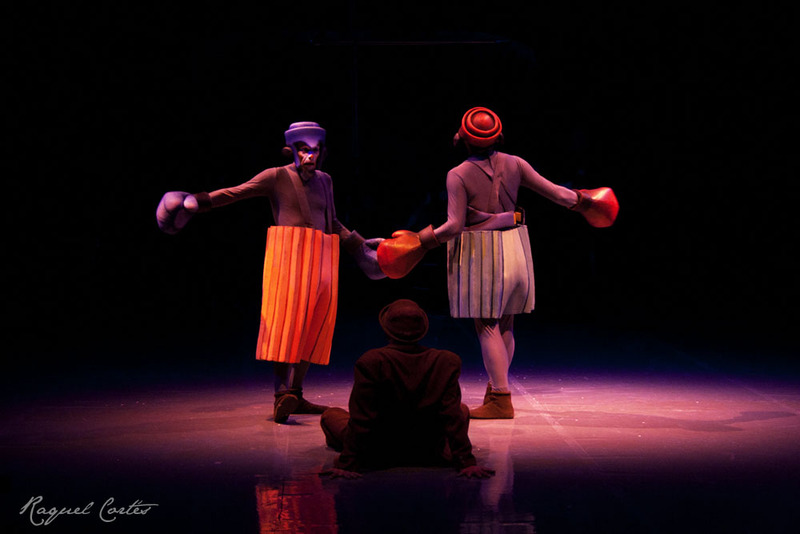 Clown “fight” with Compañía La tal and Leandre Ribera. 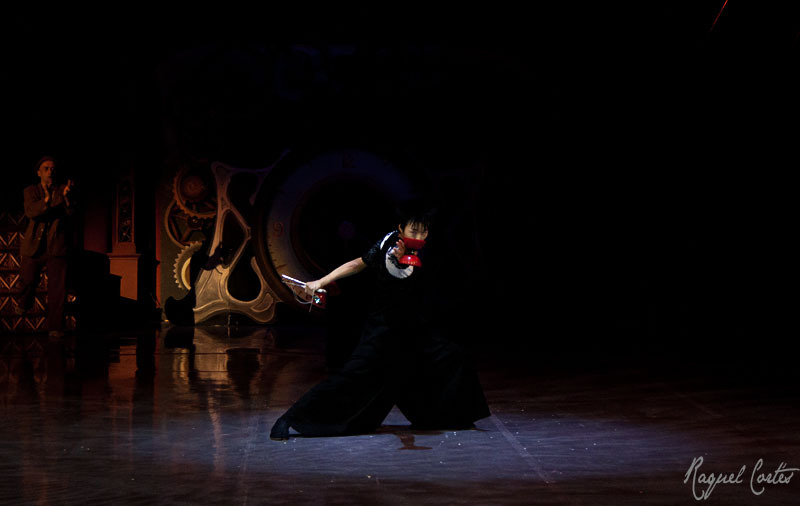 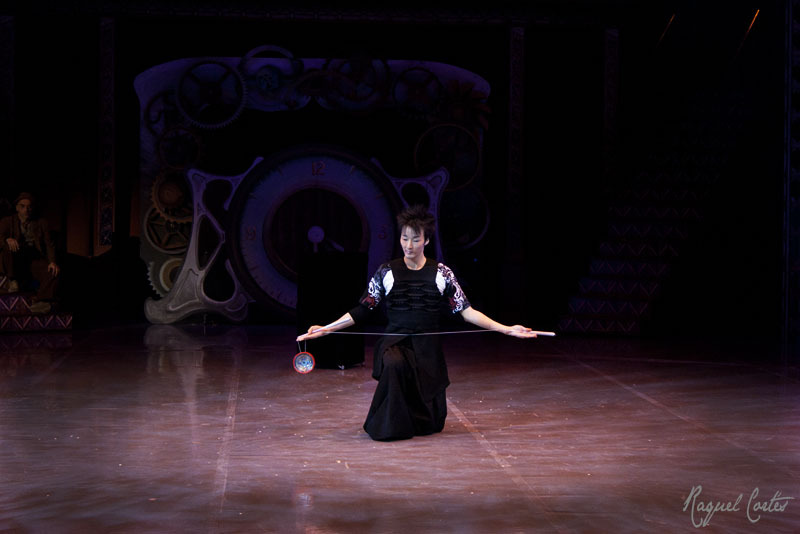 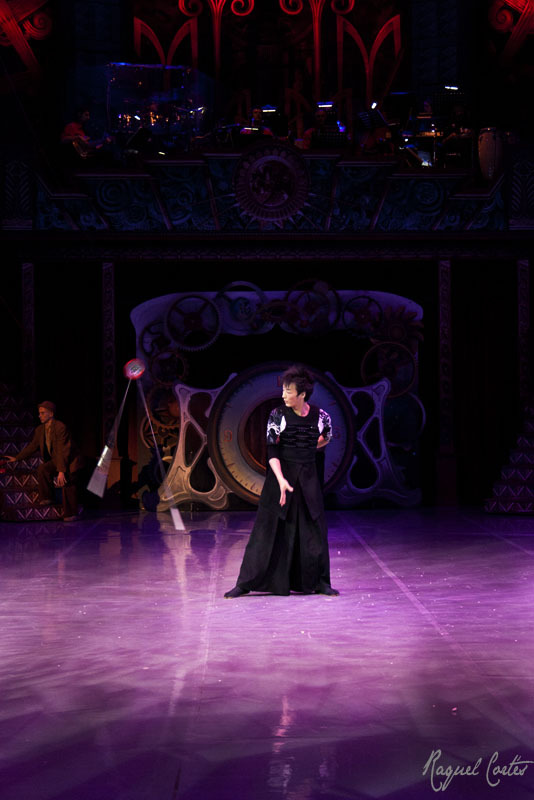 At one point in the show of Teatro Circo Price in Madrid, the stage got dark and a figure emerged within a blue light focus: it was Tempei Arakawa and his diabolo. 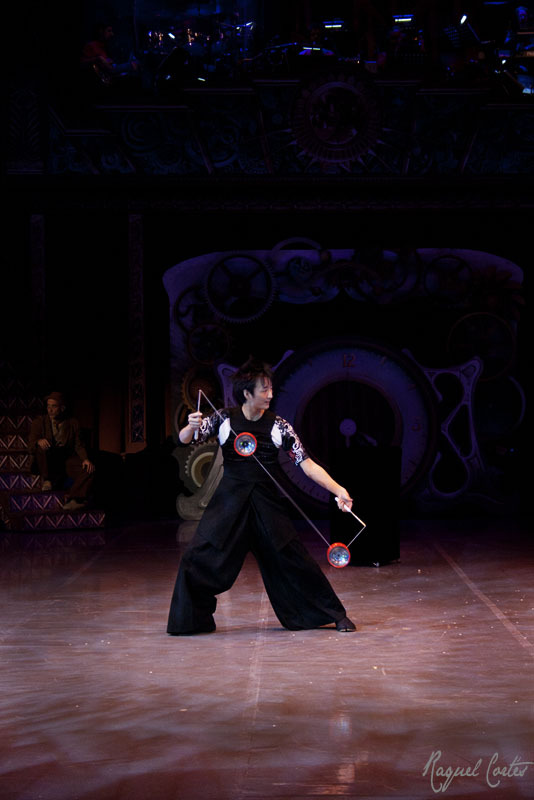 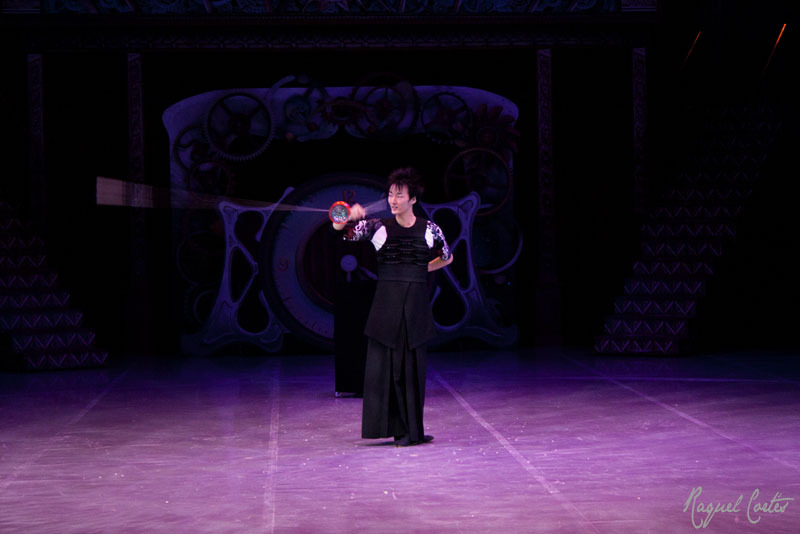 I’d never seen anything like that, the way Arakawa moved his diabolo, as if it was a part of his body, throwing it and catching it in the last moment, his show was so hypnotic I could barely take my eyes off of him. 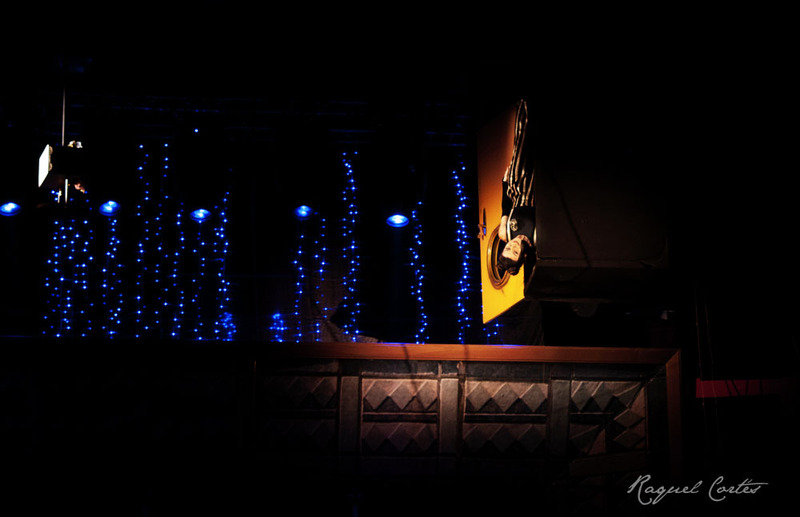 So here they come, some photographs of his amazing show. 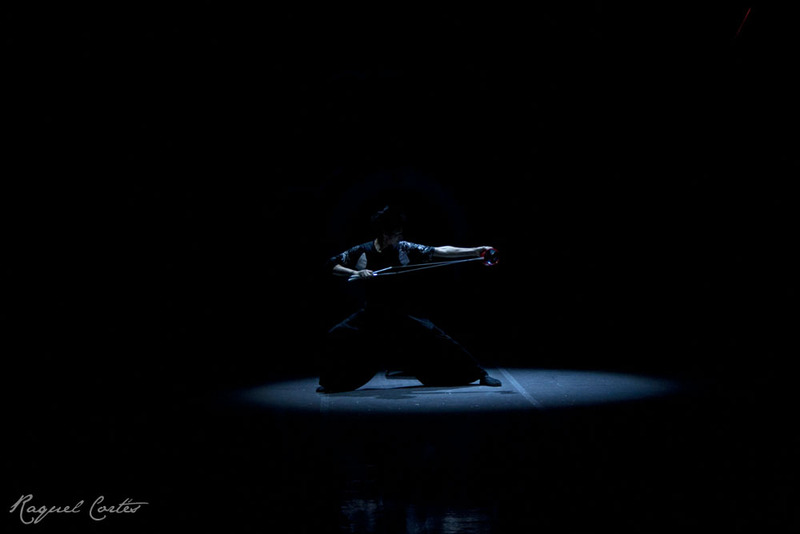 It’s amazing how a simple and common thing as an adhesive tape can represent, with the help of some gestures, so many things. 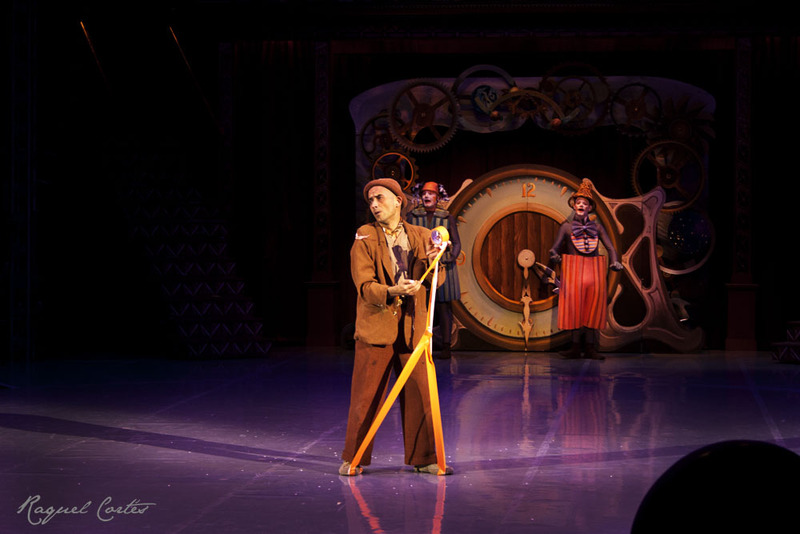 The Clown, Leandre Ribera, was the host and the connecting thread among all the shows. 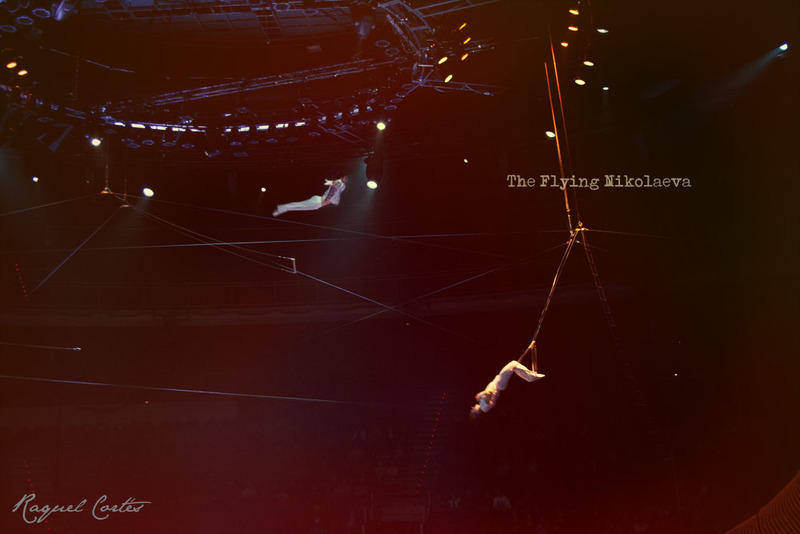 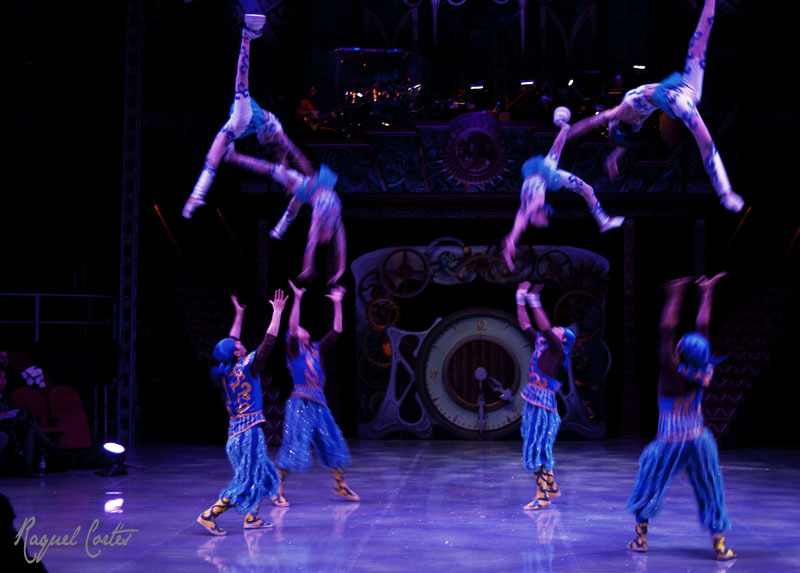 The company The Flying Nikolaeva (Russia) with their flying trapeze.